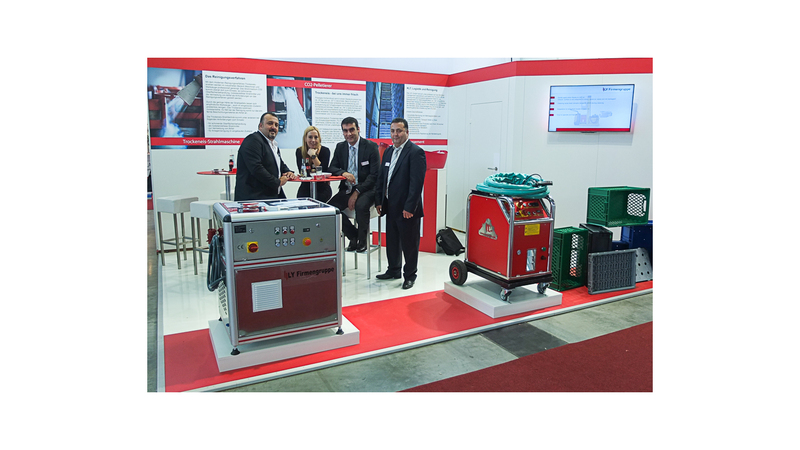 Homepage>Exhibitors & Products >Lang & Yüzer Otomotiv A.S.
Lang & Yüzer Otomotiv A.S.
Dry ice blasting is a state-of-the-art cleaning method that cleans and removes coatings from industrial machines and tools to a professional standard. CO2 is used as a blasting medium whenever a cleaning process is required that involves gentle surface treatment, a residue-free blasting agent and the avoidance of waste. The low degree of hardness of the ice means sensitive tools can be cleaned without problems even whilst they are still installed. Dry ice sublimes without leaving any residue. This means that the only waste produced during cleaning is the coating material that is removed.